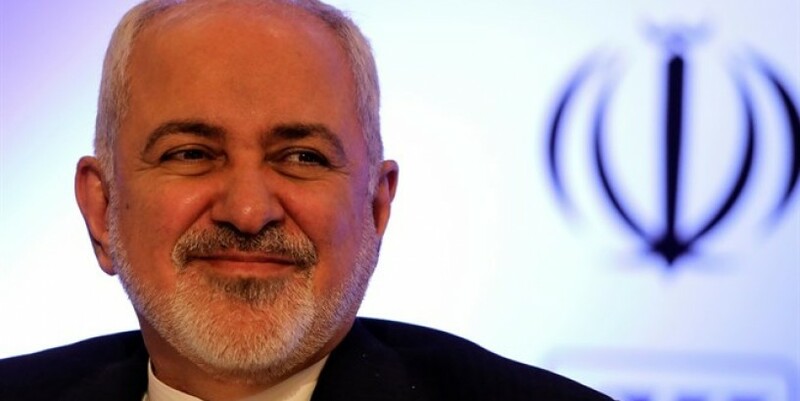 Mohammad Javad Zarif Reuters Iran’s foreign minister, Mohammad Javad Zarif, on Sunday visited Beirut where he extended an offer for Iranian military assistance to the US-backed Lebanese army, according to The Associated Press . The United States, which lists Hezbollah as an armed terrorist group, backs the Lebanese army through a program that aims to strengthen the military as the sole military force defending the country, noted AP . Hezbollah is blacklisted as a terrorist organization by the West and even by some Arab countries, but some of those designations, most notably in the EU and in Britain , make a distinction between Hezbollah’s “military wing” and its political arm.